LGMS offers a comprehensive security risk assessment solution – Web Application Penetration Testing – to identify, analyze and report vulnerabilities in a given web application. LGMS adopts a strong technology and process based approach supported by a well-documented methodology to identify potential security flaws in the web application and the underlying environment. 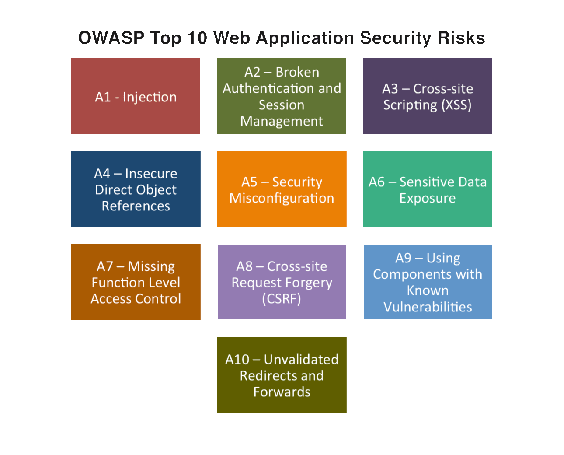 Why Web Application Penetration Testing? According to a Gartner Report, 75% of attacks today occur at the application level. A Forrester survey states that “people are now attacking through applications, because it’s easier than through the network layer.” Despite common use of defenses such as firewalls and intrusion detection or prevention systems, hackers still pose serious legal liability without being stopped or even detected. LGMS web application penetration testing methodologies adhere to industry standards such as Open Source Web Application Security Project (OWASP). LGMS gives an in-depth analysis of your current security posture and a recommendation for reducing exposure to currently identified vulnerabilities. LGMS has become an integral part of the Software Development Life Cycle (SDLC) for many financial institutions. LGMS web application penetration testing methodologies adhere to industry standards such as Open Source Web Application Security Project (OWASP). We also conduct customized tests based on technology and business logic, the entire penetration tests will be carried out by our skilled and certified security engineers. Our senior penetration testing engineer will perform a detailed risk assessment on the vulnerabilities found, carefully weed out false positives and assign scoring system based on CVSS (Common Vulnerability Scoring System) on to the findings, this unique web application penetration testing approach make us different from the other vendors in this space. 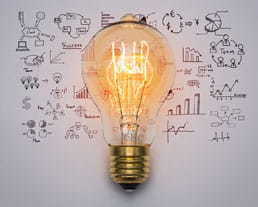 Clients benefit from web application penetration testing on the application as it gives an in-depth analysis of your current security posture, a recommendation for reducing exposure to currently identified vulnerabilities are highlighted, and allows clients to make more informed decisions, enabling management of the company’s exposure to threats. Over the year, LGMS web application penetration testing has become an integral part of the Software Development Life Cycle (SDLC) for many financial institutions in the region. Our penetration testing engineers regularly work together with major financial institutions to ensure that their web applications are penetration tested in order to minimize potential risks exposure and identify vulnerabilities in pro-active manner. Our web application penetration test methodology has become a guiding principals for our client in building a more secure and robust web application.